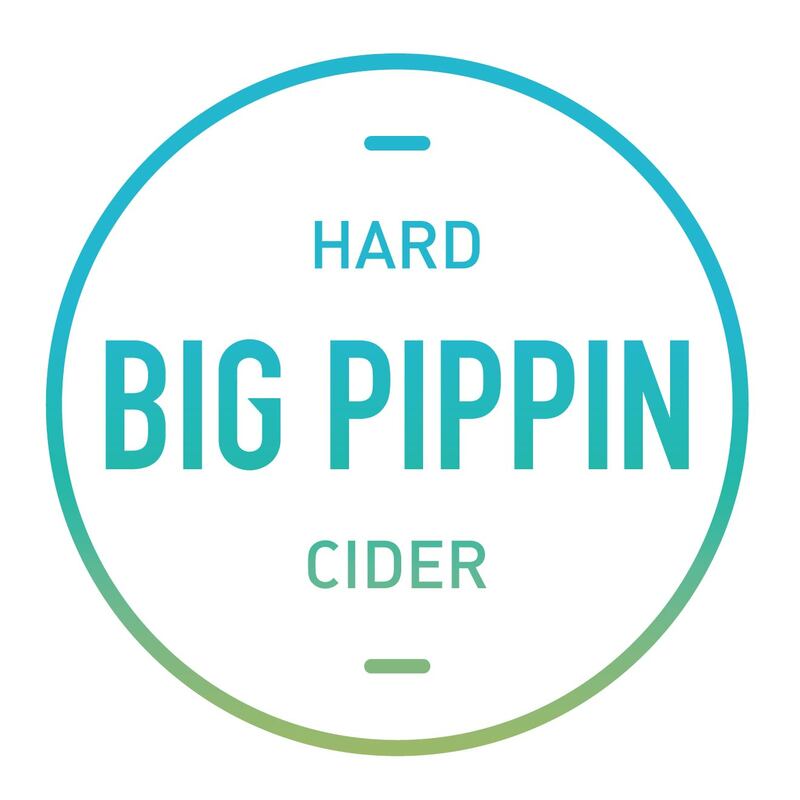 Big Pippin is a bold, refreshing hard cider made for the exceptional adventurer. 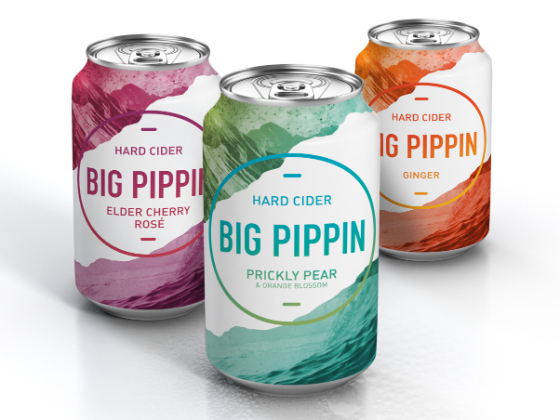 Big Pippin apples are fresh-pressed and fermented by the award-winning Castle Hill Cider team, followed by the blending of an array of fruits and botanicals to develop these invigorating flavors. Watermark was tasked with designing a brand & packaging that conveyed the fresh and crisp nature of the cider, while evoking 'the call of the wild’. This visualization was realized in the abstract rendering of the sea crashing into the mountains across the can design. 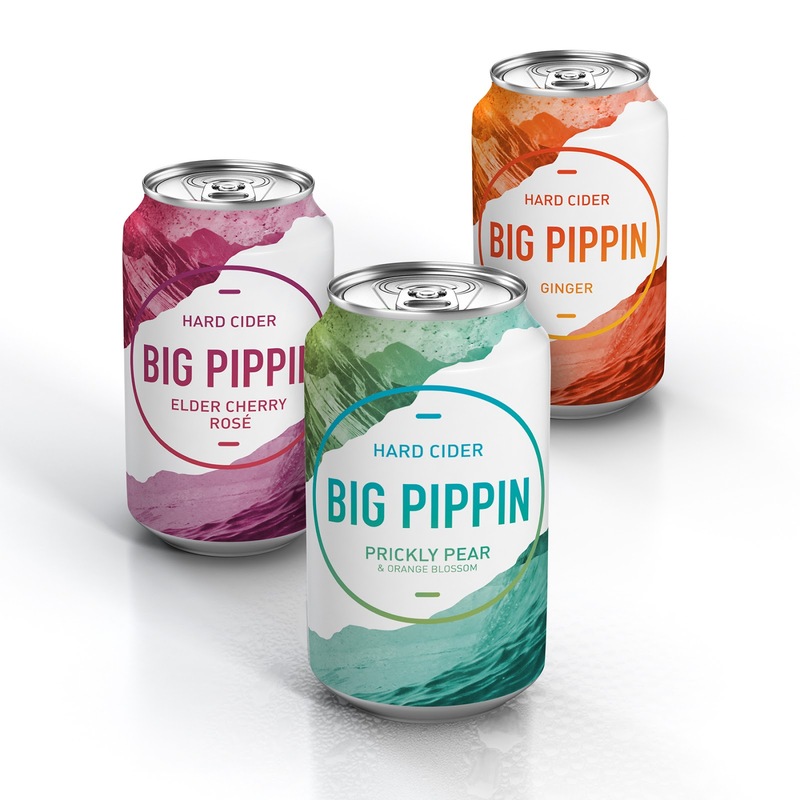 Big Pippin. 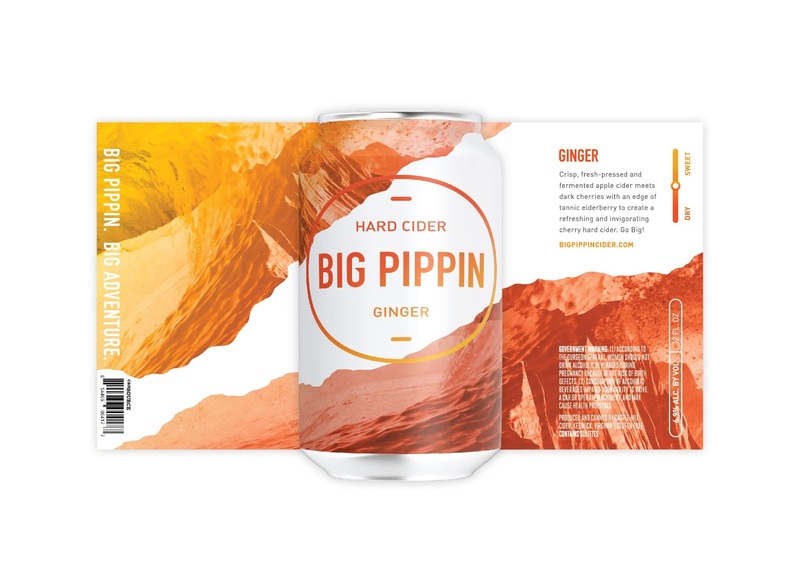 Big Adventure.